After painful years with DOS and windows, back in the days when they were really bad (if don't like them now, think about how much worse it was 20 years ago), I finally got introduced to, and started with Linux 0.99pl15 in 1993 and I have since then been a die hard fan. After using Linux at school, at home and at work, I became a linux advocate. Soon after I moved to the Silicon Valley in 1997, I became a member, and a little later, an officer, vice president, and president of the Silicon Valley Linux User Group, which I served in various fashions for 7 years. My patches for exim 3 and 4. The Linux Xfree Videomodes setup HOWTO I wrote (sorry, it's in French, I know, I should have known better when I wrote it). I spent a fair amount of effort learning about Linux HA (Home Automation) and Insteon. I ended up writing this complete documentation on using Insteon with Misterhouse and my comparison of X10 vs Insteon vs UPB vs Z-Wave should be of interest for people trying to decide which technology to use. Net Metering code for the Brultech ECM1240 power monitor. Swdisksusp: Spinning Down WD20EADS Drives and Fixing Load Cycle . Net Metering code for the Gatewaying 1-wire, XPL (Oregon Scientify Weather), Brultech ECM1240 Power Data, and Brand OneMeter Data to cacti. 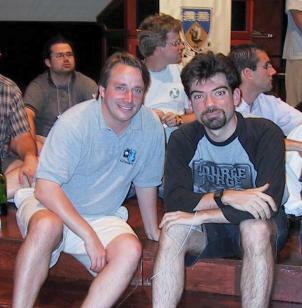 A intro on google clusters (LCA 2003 and OLS 2003). 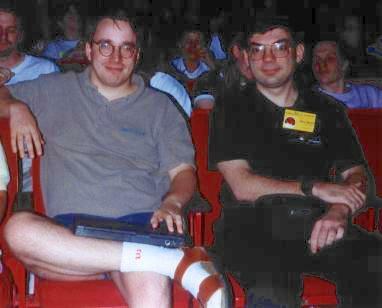 1996/11/18-21: Linux Pavillion Comdex Fall 1996 (photos only). I've been going since then to help at the linux pavillion. (I've stopped maintaining this list above, go to my linux related blog entries which include blog posts on linux conferences I went to). 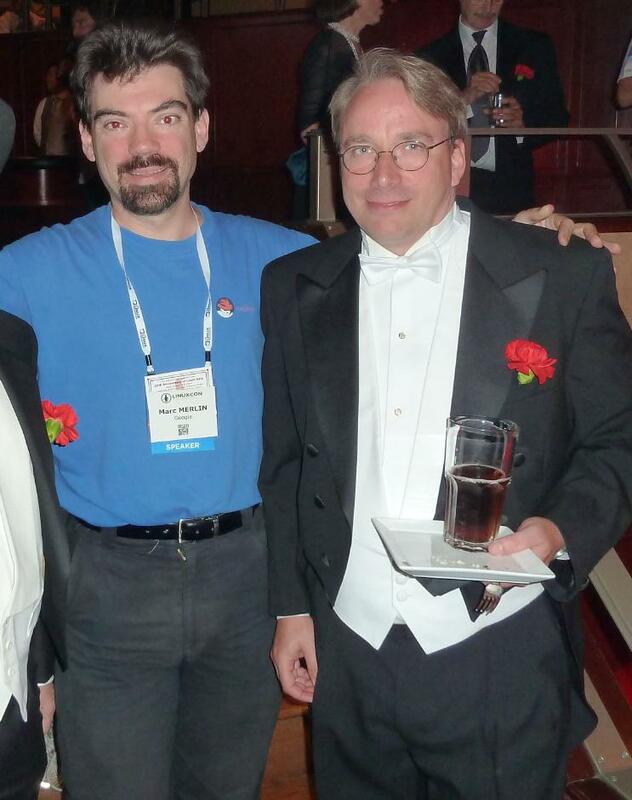 Here my linux related blog entries.